Anthony Attalla Presents Incorrect for Miami Music Week 2019. 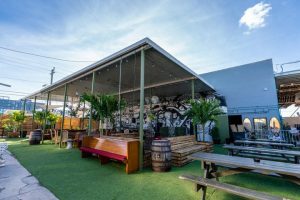 Located at Barter in Wynwood Florida, host to great music acts, cocktails and local artwork. Come join in on all the fun in beautiful Miami for this year with Anthony Attalla Incorrect Promo Code 2019 Miami Music Week. This year’s Miami Music Week 2019 is jammed packed with amazing music artists, acts, and DJ sets. Don’t miss out on Anthony Attalla at Barter Presents Incorrect and get your Discount Early Bird Tickets and Discount VIP Bottle Service using Promo Code “NOCTURNALSD”. Barter in Wynwood Miami Florida has a great relaxing laid back atmosphere. Enjoy the Latin cuisine, well made cocktails or admire the massive collection of vintage items while your enjoy the tunes of Miami Music Week. Don’t forget to use Anthony Attalla Incorrect Barter Wynwood Promo Code “NOCTURNALSD” and save money on Miami Music Week 2019. 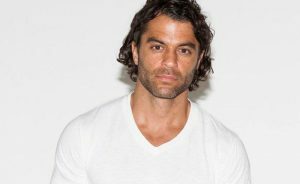 Anthony Attalla Presenting this year’s Miami Music Week 2019 has a great lineup for you. 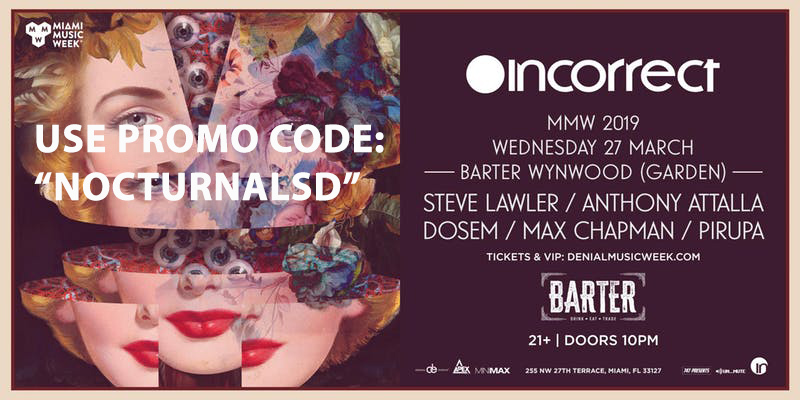 This year at Barter Wynwood, come see some great sets by Steve Lawler, Dosem, Max Chapman, Pirupa, and of course Anthony Attalla himself. This will surely be a show you don’t want to miss. 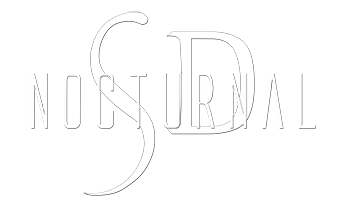 Have your choice of Discount Early Bird General Admission tickets or upgrade to one of the multiple packages offered for Discount VIP Bottle Table Service using Promo Code “NOCTURNALSD”.